St Mary’s congregation has inherited a lovely church and must pass it on to future generations in good order. A display has recently been set up showing some of the current and future expenditure needed to be spent on repairs and maintenance, highlighting, in particular, that repairs have to be funded out of normal giving.To carry out all the work will cost around £60,000. This is in addition to the estimated further £800,000 needed to be raised to replace the church hall. The narrow width of the upper cast iron gutter within the bell tower has been unable to cope with the impact of heavy rainfall. In addition, the gutter is badly corroded. 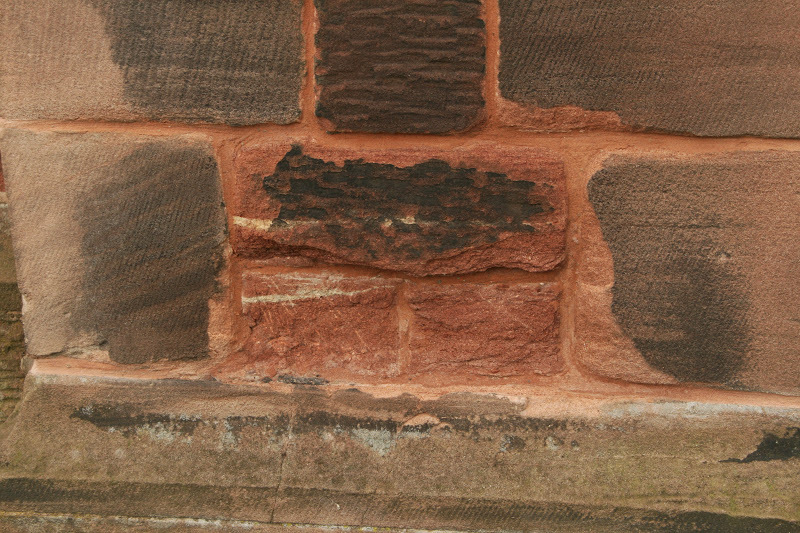 This has resulted in significant damp on the walls and the floors, together with rust on some of the weights of the clock. The pipes and guttering are therefore being replaced in January 2014 at a cost of £4500. 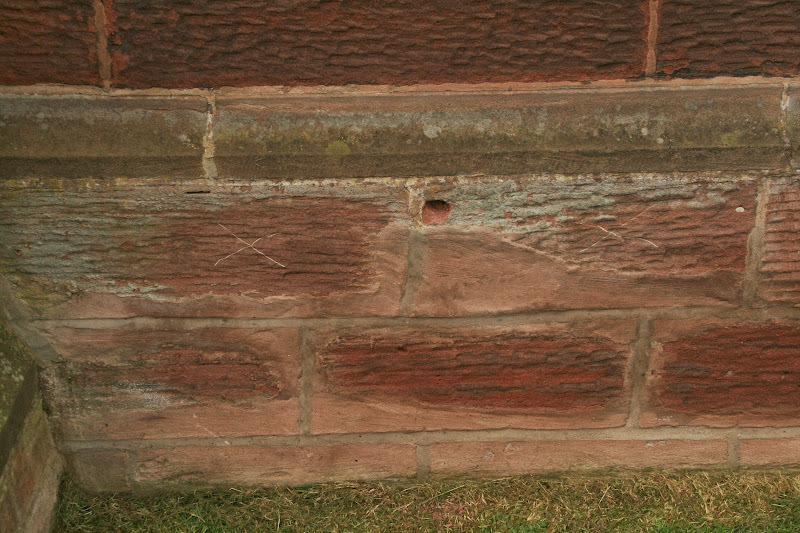 The Church walls have deteriorated in a number of places over the past few years, a pattern made worse as a result of much earlier repairs using hard cement. 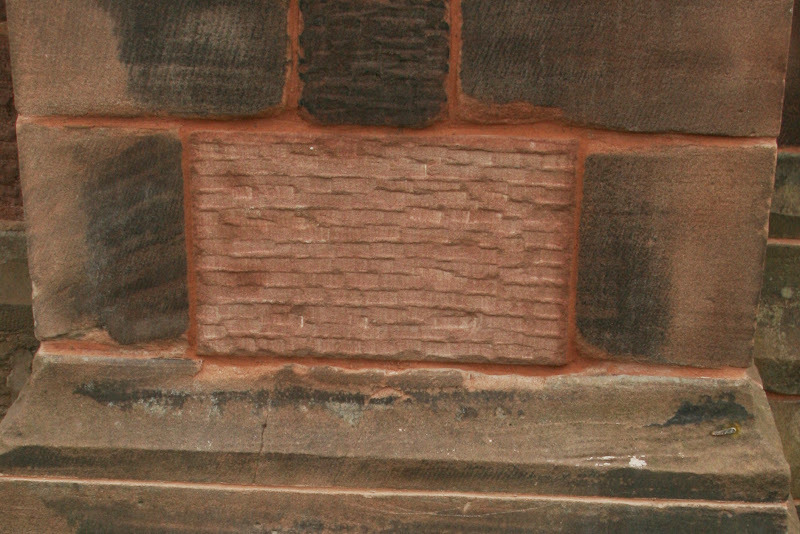 A long-term programme of structural repair and repointing has been approved by the PCC. To date work costing £4400 has been undertaken and £3000 will be spent in 2014 to complete the work. The front boundary walls, and parts of the front gate pillars are needing repair, together with the replacement of a missing finial. Estimated cost £12,000. St Marys is lucky to have some wonderful Victorian tiling and beautiful mosaics in the Church. 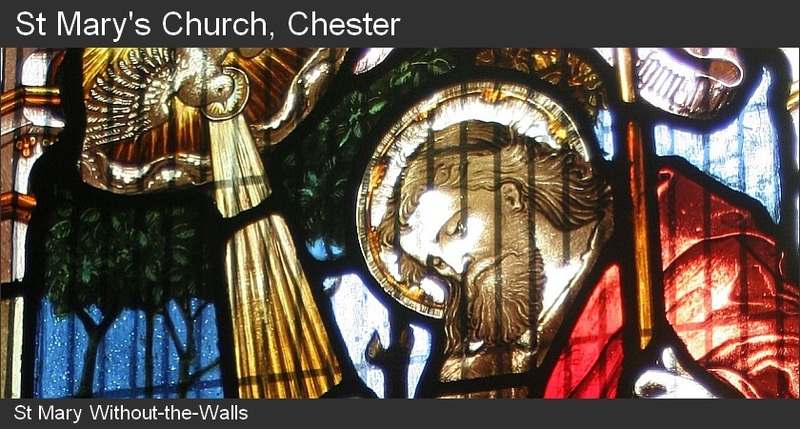 Several years ago, the tiling at the back of the Church was renovated, cleaned and sealed, preserving it for future generations. The photo below shows this. Until around 10 years ago, the mosaics at the front of the church were covered by carpeting, but were rediscovered and opened up for the parishioners and visitors to enjoy. 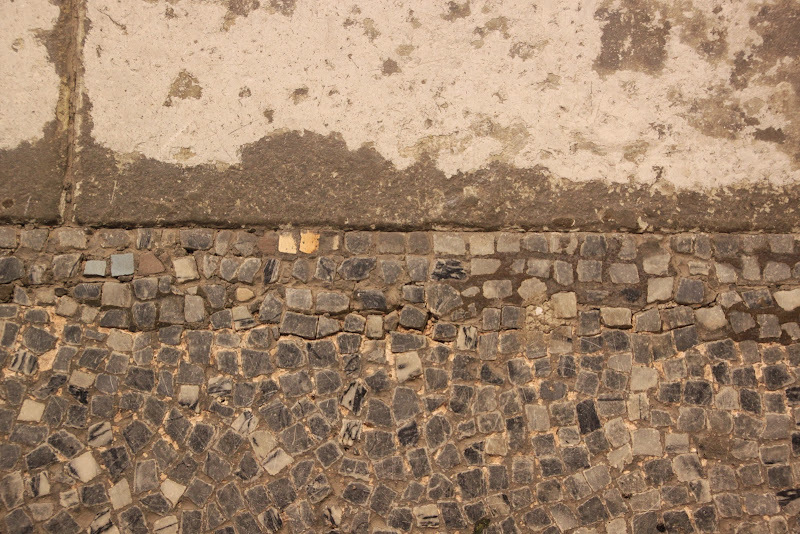 However, previous damage, loss of some mosaic tesserae and possible dampness have contributed to the state that we see today, whereby some sections are covered with sticky tape and carpet to protect them. Estimate for restoration, cleaning and sealing: £ 4,500. The boilers have been causing problems over the past few years. Whilst the gas control valves & over- temperature control thermostats were replaced in Jan 2013, even without any further short term crises, the boilers and radiators really do need to be replaced within the next five years. The estimated cost of two new gas boilers and radiators is £35,000.